Abruzzo Rural Property can help you find your perfect home whether you are looking for a country house, historic building, farmhouse, an italian house for restoration or simply a place in a rural village in the region of Abruzzo or Molise, in central Italy. ARP will go out of its way to help you find your dream property in Italy. We will provide all clients with a tailor made service according to needs and requirements. Every enquiry will be dealt with on a personal basis with the specific aim of trying to establish precisely what the specifications are, thus avoiding loss of time and unnecessary expenses. We will gladly guide clients not only in their property search but also in discovering the characteristic villages and towns in the area of interest. Bearing in mind how important it is to find a location that feels right, this will hopefully result in a successful search regardless of how long this may take. ARP always visits and thoroughly checks all the properties listed, therefore when a client enquiries about a property the reply to his enquiry comes from someone who has visited the property and knows all its pros and cons. Once a sale has been agreed upon, the client will be guaranteed assistance throughout the entire purchasing process, all the necessary documents like fiscal codes, bank account, legal translations will be provided for you. 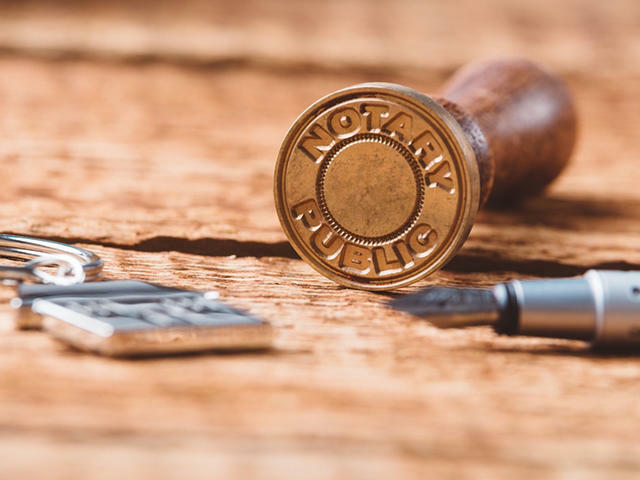 We will put you in touch with an English speaking notary, to allow you to ask all the necessary legal information related to purchase. The notary is indispensable for the conclusion of the purchase. Our assistance will continue to be available even after the purchase has gone through and ARP will be more than happy to offer you any services required be it just for simple advice or guidelines. Consider ARP as your Property Personal Shopper in Abruzzo and Molise and do not hesitate to ask for tailor made searches and services. Always fast responding and helpfull. Well informed and professional. Thank you! We highly recommend this real estate agency. Everything went as promised if we ever buy another property in Italy we will contact Monia. Totally professional. Fantastic!!! Such a supportive agency who assisted with every part of our house purchase from beginning to end, and then provided even more help in getting organised with all sorts of services. I would highly recommend them. ARP has provided service above and beyond what I could have expected. Monia is very professional and has invested many hours in helping me find the best property for my needs. I selected Abruzzo Rural Property because of their wide selection of homes. Believe it or not, I bought my home without ever visiting Italy to see it. If you decide to make Abruzzo your new home then we whole heartedly recommend Abruzzo Rural Property for your house search, with a polite, friendly and professional service. We are registered at the Chamber of Commerce in Chieti, our REA number is: CH-402525. Monia Di Guilmi, the director of ARP is member of the Italian real estate brokers’ association F.I.M.M.A. - a guarantee for professional and reliable services. - Abruzzo Rural Property collaborates with Live and Invest Overseas, a publication that release yearly research on retiring options. Since 2016, we are attending their annual Retire Overseas Conference in the United States. In 2018, Abruzzo Rural Property has also participated to the 1st Retire Overseas Conference organized by Live and Invest Overseas in Abruzzo region, and has also organized the Abruzzo Tour for some of the conference attenders. - Abruzzo Rural Property has participated to two episodes of “A Place in the Sun”, the TV show broadcasted on Channel 4 in the UK, in 2014 and 2015.